What is the definition of “the best”? I have been providing hair extensions for close to 10 years, and take providing this luxury service seriously. 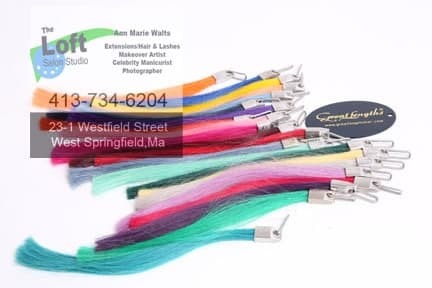 The “best hair extensions” really are determined by what will best suit your lifestyle and your own hair. I offer several types of applications, and only work with 100% real human hair. I specialize in Great Lengths and the quality of the hair is excellent. 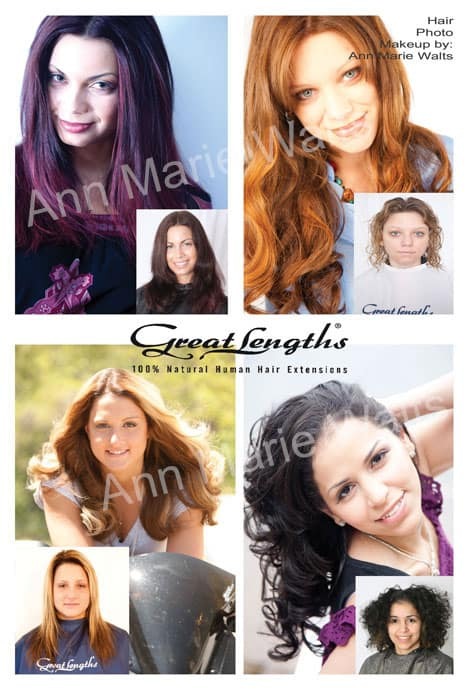 The beauty of the solutions that hair extensions can offer to you is fullness. Great Lengths can be used to thicken just your sides or your entire head. Maybe you are already happy with your length but just wished your hair could be thicker? No problem. I can match your length and your hair color. My studio offers exclusively private appointments, and your appointment will be only about you. The photographs on my site (and brochure), were taken by me. I am a makeover artist, serious hair extensionist & published photographer. The best hair extensions are the ones that begin with a extremely professional application and then properly cared for at home. 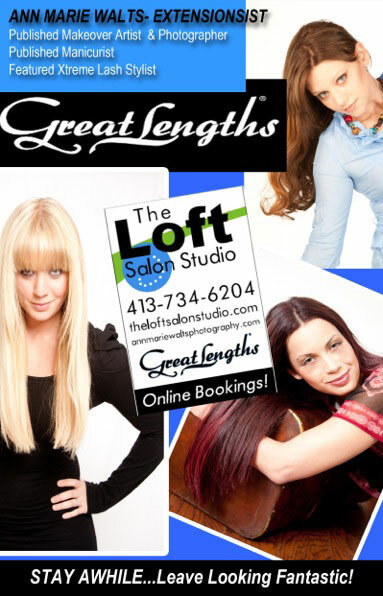 I offer both Great Lengths & Hotheads, and have been featured by Modern Salon Magazine for hair extensions.